The Basque Country is one of the autonomous communities with the most Michelin stars. Basque cooks value fish and seafood caught on the Basque coast as well as seasonal food. Their high-quality dishes are artfully presented in restaurants that are awarded the desired stars. In 2018, the number of Michelin-starred restaurants in the Basque Country is no less than 22. These Basque chefs are due for a congratulation, because their gastronomic offers have reached the highest level. We present to you some award-winning restaurants with 3, 2 and 1 Michelin stars, where you can enjoy everything from the most modern and avant-garde cuisine to traditional Basque dishes. Prices vary from 70 euros per guest to 200 euros, depending on the restaurant and the menu chosen. 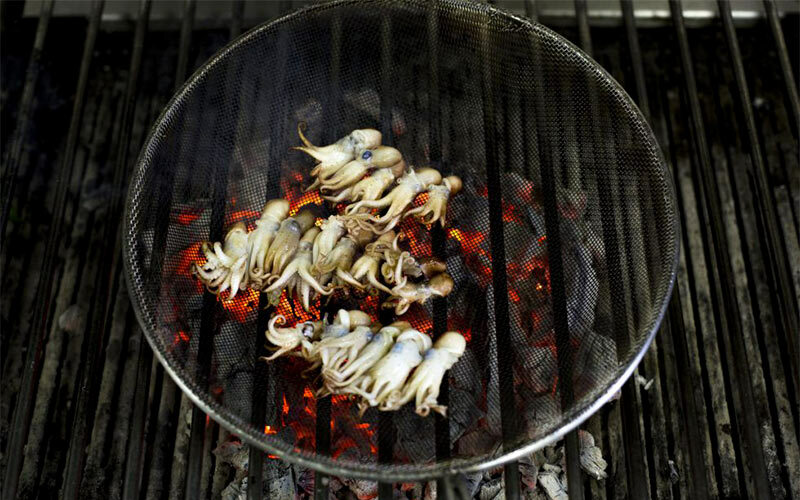 In general, the level of Basque chefs, with or without a star, is very high: it is normal to eat well or very well in the Basque Country, while the opposite is rare. There are few Basque cooks like Pedro Subijana. In front of the Akelarre restaurant– located on the edge of a cliff in the Igueldo district of San Sebastián– this chef has three Michelin stars. Known as one of the forerunners of the new Basque gastronomy, its dishes are a combination of avant-garde and tradition. The atmosphere always makes gastronomy a more complete experience; its large windows offer privileged views of the Cantabrian Sea. Its consistency has allowed Akelarre to maintain its three stars for ten years now, preserving its character as if it had just inaugurated its kitchens. You can choose between three tasting menus at 195 euros per person. Some of the dishes you’ll find on the menus are artichoke with marinated scallops, “desalted” cod with shavings, roasted suckling pig or the original gin and tonic on a plate. His characteristic phrase “cocina con garrote” (cooking with strength) has led the restaurant of Martín Berasategui to obtain three Michelin stars. Many Basque chefs try to emulate him, as he has one of the best known restaurants in the Basque Country. 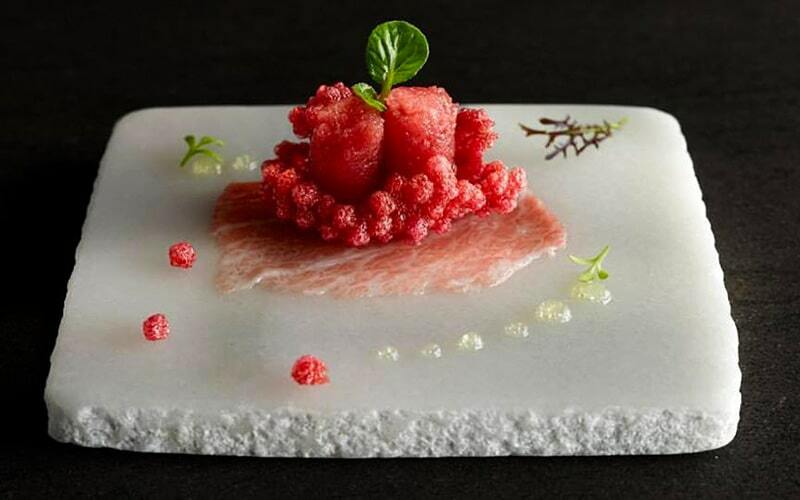 The avant-garde signature cuisine is based on fresh produce grown in their own garden. Wine enthusiasts will enjoy the cellar, where almost all the denominations of origin are represented. You can choose between dishes on its menu, with recipes devised since 1995, or its Great Tasting Menu (235 euros). Recipes include vegetable marrow salad with seafood, cream of lettuce and iodized juice; hake kokotxas (fish cheek) with pil-pil sauce; tender pigeon stuffed with olives; and some new ones such as chocolate, coffee and tea with crispy quinoa… His restaurant is located in Lasarte-Oria, a few kilometres inland from the capital of Donostia. Mugaritz is located in a farmhouse in the heart of the countryside, between Rentería and Astigarraga. The chef in charge of this restaurant is Andoni Luis Aduriz, a cook with a unique style developed after several years of learning with some of the best: Pedro Subijana, Martín Berasategui, Juan María Arzak… Questioning the logics of the culinary world, he seeks to create emotions through the flavors, aromas and textures that are tasted and felt using his hands. He has developed a recipe book with exquisite dishes such as his gelatinous chicken puff pastry. With the aim of bringing haute cuisine to a wider public, chef Eneko Atxa opened his second restaurant, Eneko, in the spring of 2017. 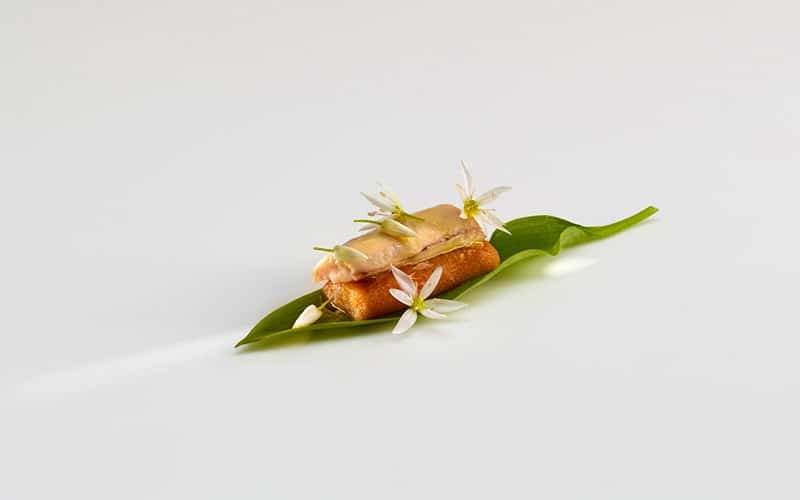 Located above the Gorka Izagirre txakolí winery and the Azurmendi restaurant, of which he is also a chef and which has three Michelin stars, Eneko emerged as the ‘younger brother’… but already has a star. In the town of Larrabetzu, in the province of Bizkaia, the Eneko restaurant emphasises traditional Basque cuisine with an open menu and freshly-prepared dishes. It boasts an intimate environment, where you can taste dishes prepared with excellent technique and full of flavour. Eneko Atxa returns to its origins with the Sutan menu (77 euros), which contains recipes such as fried hake with chickpea juice and farmhouse egg yolk in wheat stew with charcoal roasted pepper juice. One of the Basque chefs who is known for being ‘the magician of the embers’ is Víctor Arguinzóniz, who is in charge of the Etxebarri grill. Winner of the 2016 National Gastronomy Award for best chef, he prepares delicious cuisine on his wood grill. The kitchen has a seemingly simple recipe book, with a wide variety of dishes based on seasonal products. The average price is 176 euros. In this renovated farmhouse in Axpe (Bizkaia), this outstanding Basque chef stands out for his mature cow chops, sirloin, elvers, lobster and anchovies. 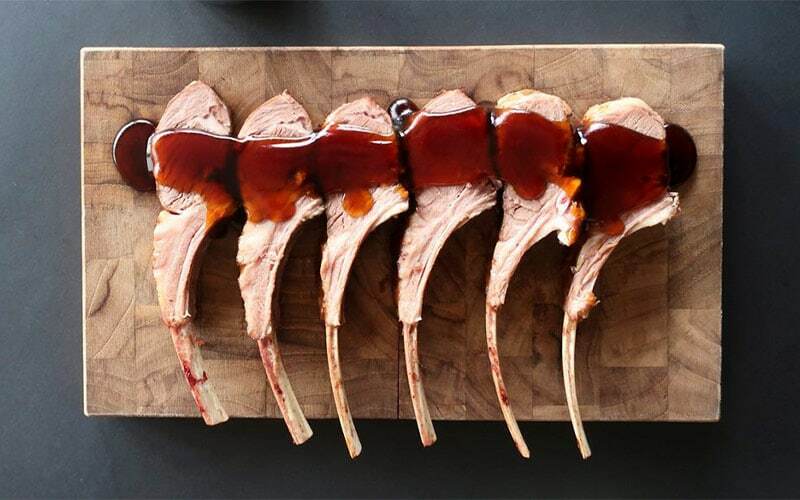 Etxebarri is an example of how a barbecue can have qualities comparable to those of the best restaurants.